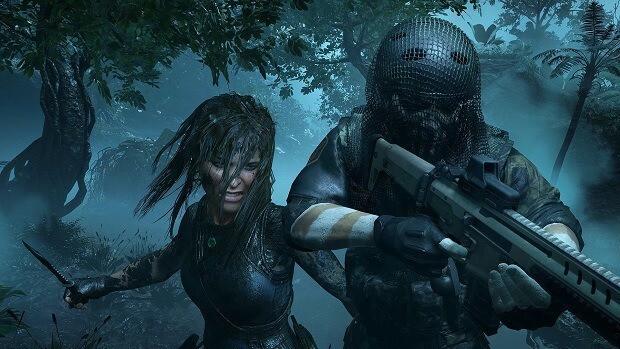 Shadow of the Tomb Raider is the final installment in the franchise and it is a game that we are looking forward to. 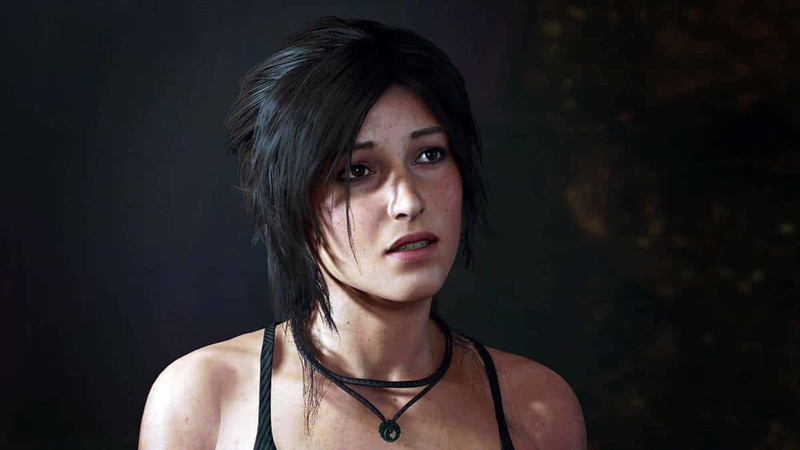 While there is a lot of hype around the game and we got to see a closer look at Shadow Of The Tomb Raider at E3 2018, it seems that the character design of Lara Croft is going to be downgrading as compared to the previous game. 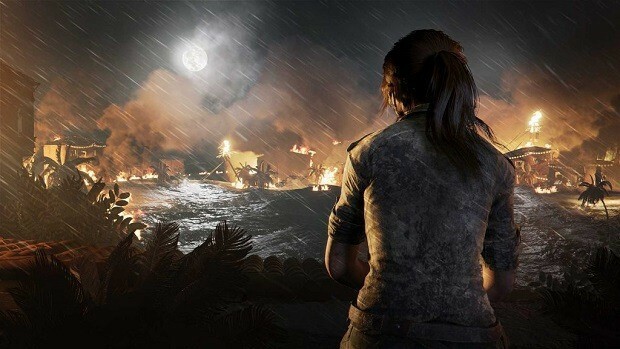 Here we have an image taken from the trailer of Shadow Of The Tomb Raider and an image from the older game, Rise of the Tomb Raider. Here you can see the difference in character design. 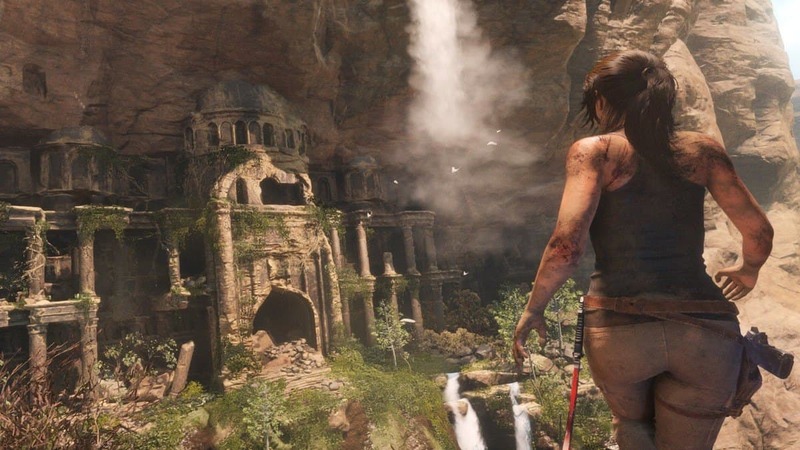 Here we see Lara Croft and we can see that the level of detail in the previous game is far more superior as compared to the upcoming one. 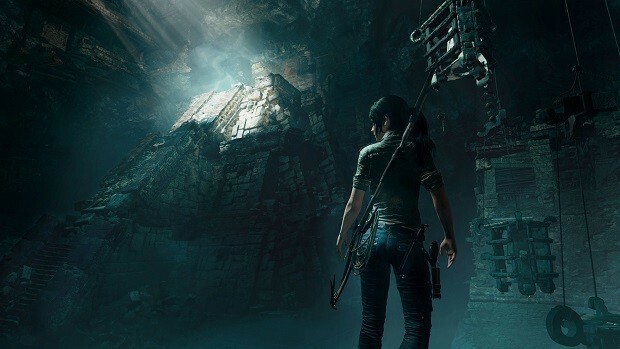 Lighting might have a role in this case but we see that there is a difference in Shadow of the Tomb Raider and Rise of the Tomb Raider. We can clearly see the lack of detail in the new game. While this is not the final version of the game, if this is the alpha or the beta then you should not expect to see a major increase in depth or detail. 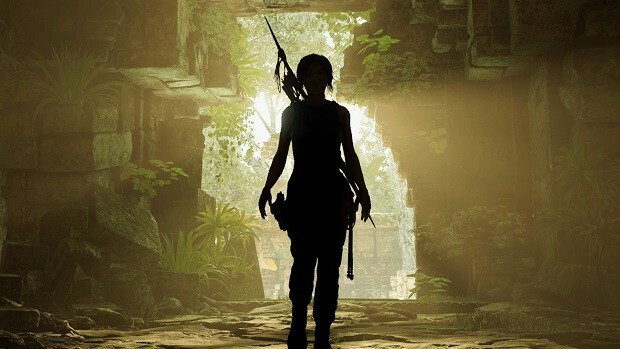 Shadow of the Tomb Raider will have a bigger and more realistic environment and that could be one of the reasons why character details have been sacrificed. It will be interesting to see how fans react to this tradeoff. You can check out the trailer for the game included below if you missed it at E3 2018. 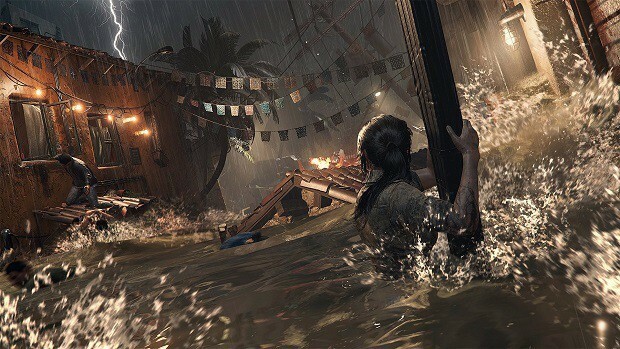 While the team behind the game could decide to go with pre-rendered cinematics but that is not something that players would appreciate and making that move could result in a backlash as well. We will keep you updated regarding the matter so stay tuned for more information.